Song Selection: What you should and shouldn’t do. Director Attention: How to Wow! Dance Basics: How to give your best dance audition. 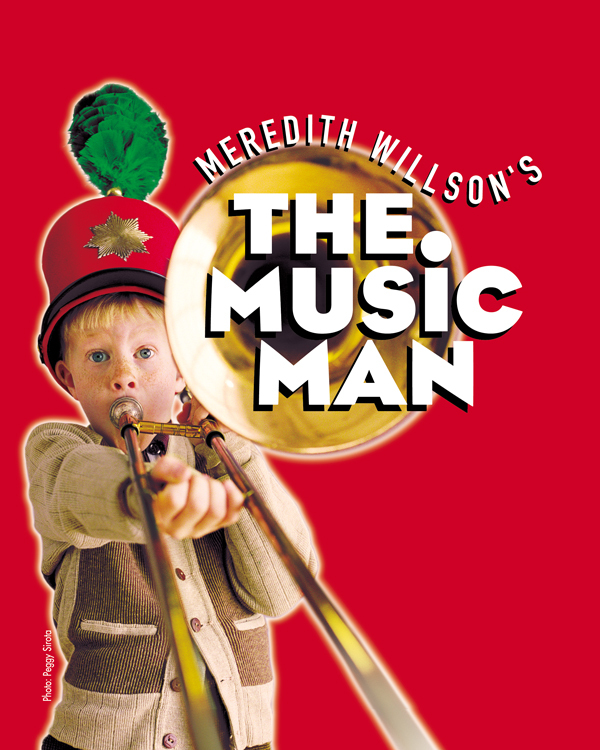 Just in time for those who are auditioning for ACT’s productions of Madagascar – A Musical Adventure Jr, Little Women – The Broadway Musical, and Meredith Willson’s The Music Man, Angela Daulton will be leading an audition workshop. The workshop is geared to help participants learn how to put their best foot forward. Attendees will learn what songs best suit their vocal range and are appropriate for the show they are auditioning for. For the singing portion of the workshop, some may want to bring in audition pieces that they have already worked on and would like more feedback. If this is the case, please bring in a CD or a Bluetooth accessible version of your song. Please know this is NOT necessary! Some audition pieces will be provided for all participants to work on together. In addition, attendees will learn how to show the director not just their vocal talents with a song, but also show off their acting skills. This is imperative for actors as many times it is the only acting a director will see you do! Lastly, participants will learn a basic dance combination. This will help students learn basic dance steps, teach them how to adjust steps that might be a little advanced, and most of all learn to quickly pick-up dance combinations. For the dancing portion, students should wear clothes they can move. If you have dance shoes please bring them however close-toed shoes will work just as well. The workshop will be from 9:00am-12:00pm at Alamance Lutheran Church in the town of Alamance just south of I-85/I-40. Participants are asked to arrive by 8:45 am. The workshop is open to youth ages 8-18 and advanced registration is strongly encouraged as space is limited and is expected it to fill up. Cost is $10 per participant. Payment is non-refundable unless the workshop is cancelled by ACT. What does the participant hope to learn from this workshop experience? Angela Daulton is an Actor/Director who recently appeared in Studio 1’s production of Romeo and Juliet as the Nurse. Before planting herself in Burlington, she attended Shenandoah Conservatory for Musical Theatre and UNCG for Directing. She has received three best actress awards from Southeastern Theatre Conference (SETC), and her production of Assassins, originally staged at UNCG, was selected to perform at the SETC Fringe Festival. Regional Performance credits: South Pacific (Nurse), Seussical (Gertrude McFuzz), A Chorus Line (Kristine), Sonata for Armadillos (Nella, Original Cast) Local credits include: Into the Woods (The Baker’s Wife), Hairspray (Tracy Turnblad). Regional Directional and Choreography credits: Cabaret, The Robber Bridegroom, Children’s Letters to God. 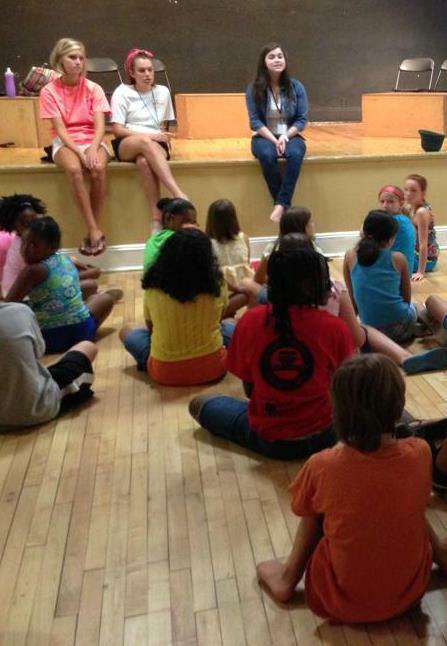 She enjoys sharing what knowledge she has with young and enthusiastic theatrical artists. Wayne Leonard will lead the workshop. The workshop will be from 9:00am until noon at First Baptist Church in Burlington. The workshop is open to youth ages 8-18. Advanced registration is strongly encouraged as space is limited, and the worshop is expected it to fill up. Cost is $10 per participant. Contact Cynthia Smith for registration information. Hello Auditionees!!! Thank you to everyone who auditioned for The Best Christmas Pageant Ever. We were overwhelmed to see a great turn out of such talented individuals. If you were not cast in this production, please be assured that ACT has auditions for The Drowsy Chaperone (for 8th grade and up) in January and a future production in the fall. Further details will be announced about these auditions at a later date. 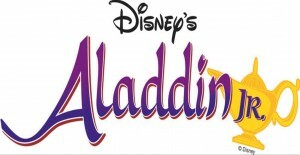 So, please watch for more information here on our website (alamancechildrenstheatre.com) and on the Alamance Children’s Theatre Facebook Page. Again, thank you to each one of you who came out to audition for The Best Christmas Pageant Ever. IMPORTANT: Please email Tiana Kane at ripley.sunshine@gmail.com no later than Friday, October 13 at 7 pm to ACCEPT OR DECLINE your role. If you accept your role, please look for a follow-up email with additional information. Please also make plans to be at the MANDATORY first cast meeting this Saturday, October 14, 2017 at 10 am (please arrive by 9:45 am). And now, without further delay, CONGRATULATIONS to the cast and crew of The Best Christmas Pageant Ever! Thank you to everyone who auditioned for ACT II’s production of “Into the Woods”. The level of talent represented over the two nights of auditions was phenomenal. 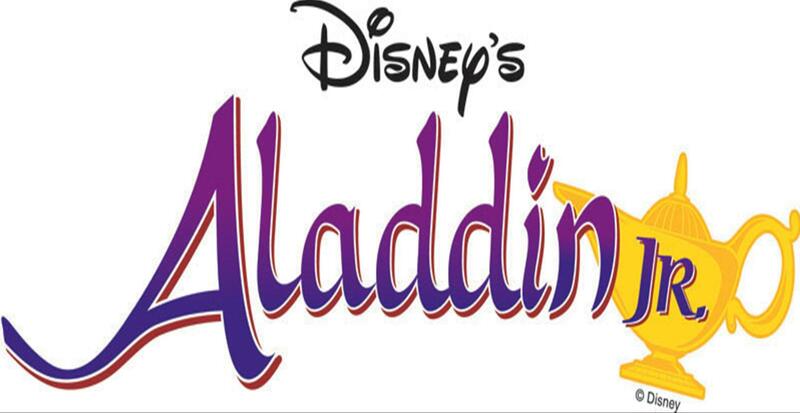 As you know, the cast for this show is very small, and if you were not cast in this production please consider auditioning for our spring musical, Disney’s “Aladdin, Jr.” in December. If you have been cast in “Into the Woods”, please email Cindy Beck at mycindybeck@gmail.com to accept or decline your role no later than 12:00pm (noon) on Friday, November 13th. Upon your acceptance, Cindy Beck will send an email to you that contains important paperwork that will need to be completed and returned to the MANDATORY informational meeting and read-through on Sunday, November 15th from 2:00 until 5:00 at Alamance Lutheran Church. 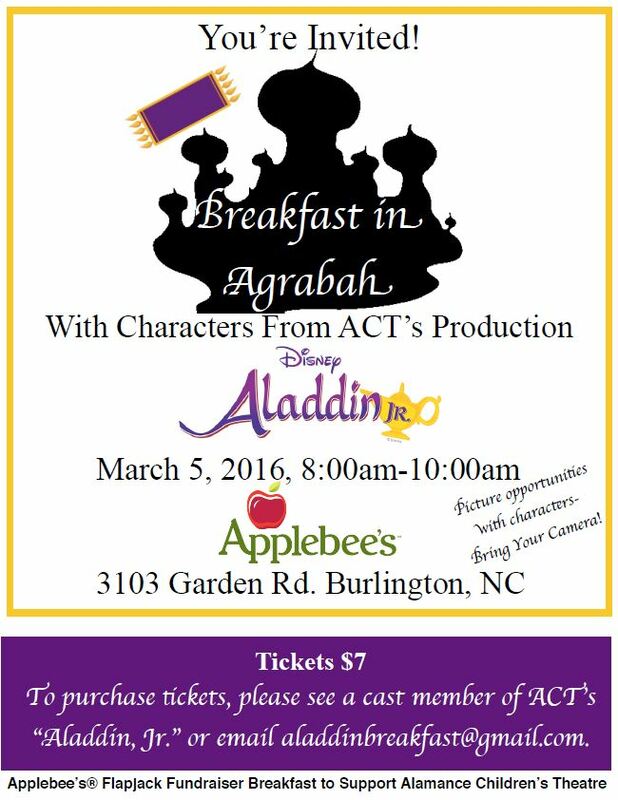 It is imperative that each cast member and at least one parent/guardian be in attendance. Please arrive at 1:45 to receive your script. The participation fee and the refundable script fee will be collected at this time, so please bring your checkbook with you. And now, congratulations to the cast of “Into the Woods”!